Vim, which stands for Vi IMproved, is a free, open-source and advanced command line text editor based on vi. Vim 8.0 was released on September 12, 2016. It’s the first major update since 2006. 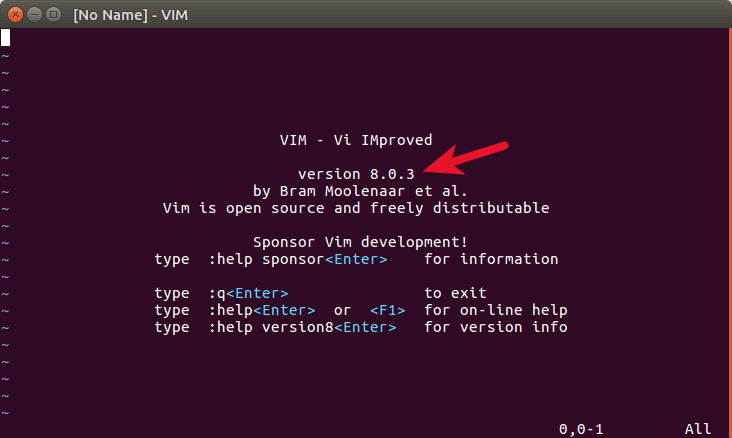 The easiest way to install Vim 8.0 is through its Github repository. First install Git on your Linux system. Once it’s installed, you can check Vim version using the following command. The vim --version command will output the Vim version number, its features, configuration files and the compilation, linking command used. The head -n 1 command will only display the first line of the output. You will also see the version number when you start Vim text editor in the terminal. Type vim to start the text editor in the terminal. 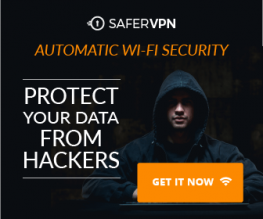 at the bottom left corner indicating that Vim is in edit mode. To start a new line, press Enter. When you finished editing and want to exit out of Vim editor, press the ESC key to return to command mode. Then enter :wq to save the file and quit. Vim will write your content to disk as demo.txt file and quit.